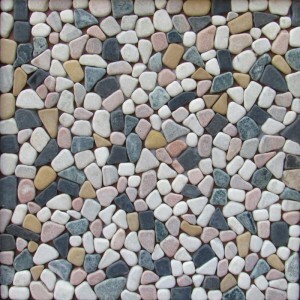 Asian Stones manufactures a wide range of Mosaic Stone Tile. 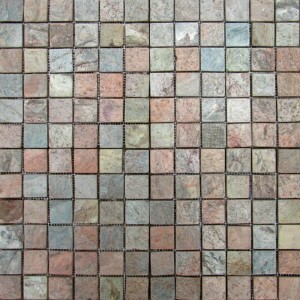 These Mosaic Stone Tile are manufactured in Indian Sandstone, Marble and Slate Stone. 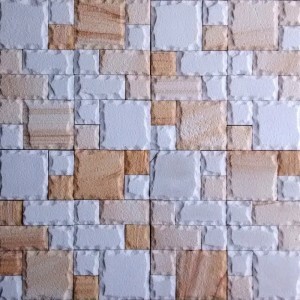 The mosaic tile are glued behind a mesh/net and are in 30*30 cm pattern. One 20 feet container (weighing 27 tons) accommodates 10,000 pieces of Stone Mosaic Tiles. 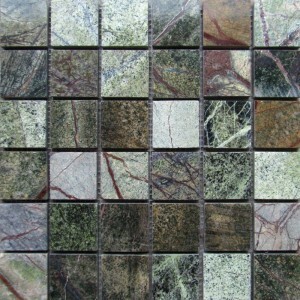 Asian Stones produces these mosaic tiles in varied finishes, patterns and designs. 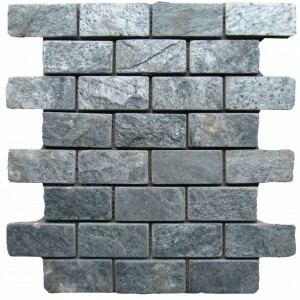 Below you will find different type of stones in which these mosaic tile are being produced. The ALL Mosaic Tile Collection contains a complete profile of all the colors,stone, finish, texture, patterns and designs.